Recently on Tuesday, a group of researchers made an announcement. They said that they discovered ten new moons of Jupiter. Which keeps circling the giant Planet of gas. Among which there is one ‘wrong driver.’ Which is sure to hit another moon due to his orbit around the Jupiter. What are the new moons? Though Jupiter has large moons like Ganymede which is the biggest in our solar system. It has a diameter of 3,273 miles (5,268 km). However, the newfound moons are much smaller compared to it. The new ones that researchers found a range around about six-tenths of a mile (1 km) to 2.5 miles (4 km). 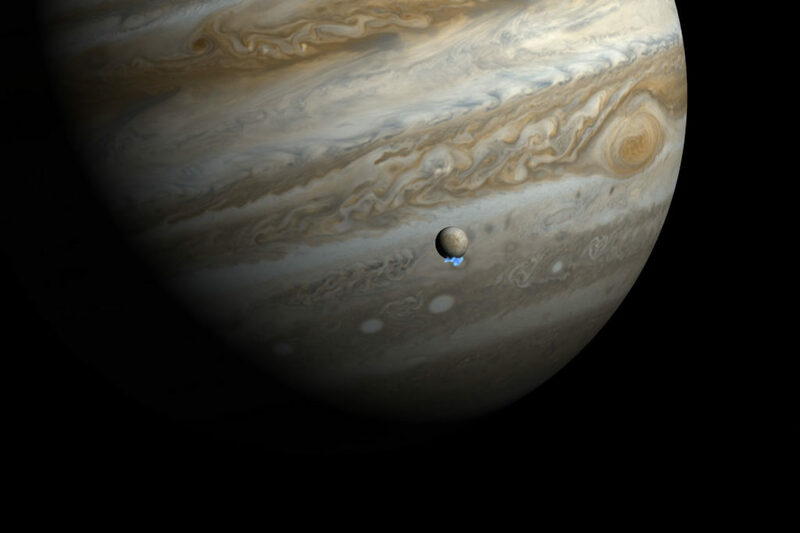 Which compared to the other big moons and Jupiter itself. Is a very tiny body revolving around it? What does the research team say? The team which was led by astronomer Scott Sheppard of the Carnegie Institution for Science in Washington. Said that they discovered 12 small jovian moons. In which they described ten on the recent Tuesday. According to astronomer Scott Sheppard, the moons were objects that were pulled by the planet’s gravitation. According to them. The objects were formed in the early days of the Solar system. Among the all-new moons, one of the most interesting is Valetudo. 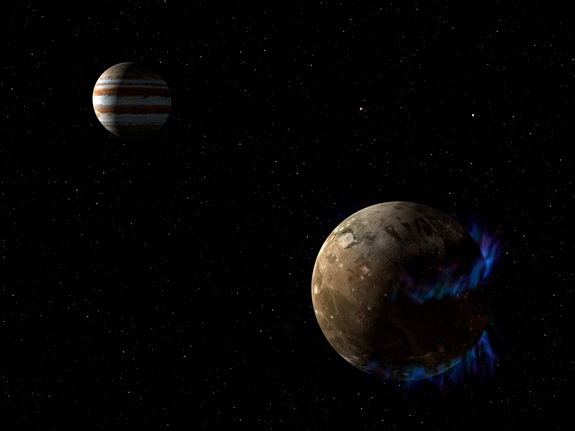 It orbits around Jupiter, and its direction is the same as the planet’s rotation. While many moons share the same orbit but revolve in the opposite direction. “Vale Tudo’s going down the highway the wrong way, so it’s very likely it will collide with these other objects. It probably has collided with them over time,” Sheppard said. 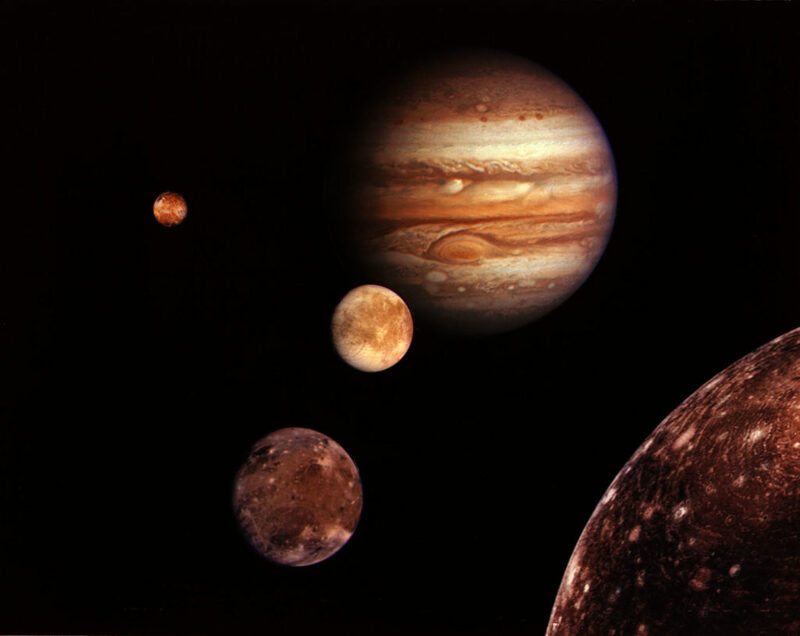 According to Sheppard, Jupiter and Saturn may have the same amount of moons around them. The reason being said for that is. There could be many unknown small moons around Saturn. Which is yet to be discovered by scientists. Currently, Jupiter has the most amount of moon.